The 7820A Gas Chromatography system is an affordable, high-quality GC instrument for small to medium-sized labs concerned with routine analyses. This system provides modern capabilities for a wide range of application areas, including a full range of detector options, such as Agilent’s single quadrupole mass spectrometer. 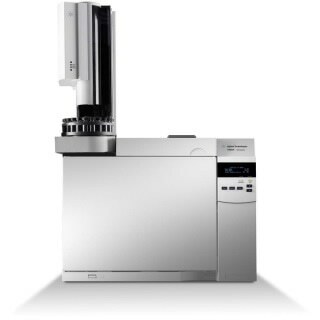 Inlet devices for the 7820A GC allow analysis of liquid, gas, volatile, and solid samples.